Some of you eagle-eyed readers might notice a small difference between the drawing on the pattern and my results. Something like, oh I don’t know, A MISSING BODICE. I already posted photos of this skirt here, if anyone would like to check it out. I am 100% willing to acknowledge that a lot of the trouble I had with this pattern was good old Operator Failure and inexperience. That, and I think I cut the bodice a size too large – it gaped and fit oddly all over. After a few hours of fiddling with it to try and fix the fit issues, the bodice looked like a pincushion. So I said to hell with it and cut the damn thing off. I had just enough fabric leftover from this Massive Failure to make a waistband. Waistband + hooks and eyes and I had me a wrap skirt. The good thing is that I really like this skirt. 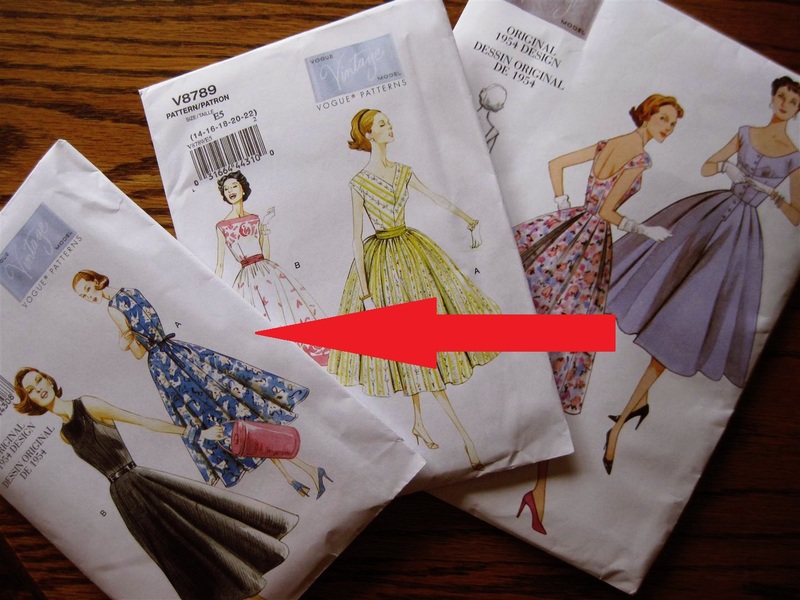 I don’t know if I’ll attempt the dress again in its entirety, but I definitely plan on using the skirt pattern pieces to whip up a few more of these in the future. The fabric, hooks and eyes, and thread for the dress cost $11.40. 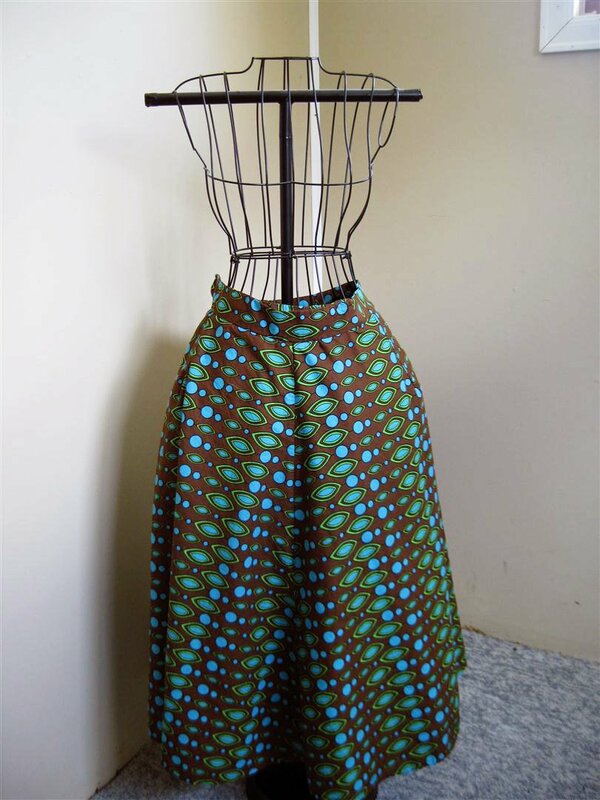 Because I only used a portion of the hooks/eyes and fabric, the total cost of this skirt comes in under $10.00. Note For the Curious – the fabric is a slightly stretchy cotton that was on a clearance rack at Wal Mart for $1.50 a yard. Snap. Great save on converting your dress to a skirt. Plus, your Easter outfit looked so pretty.